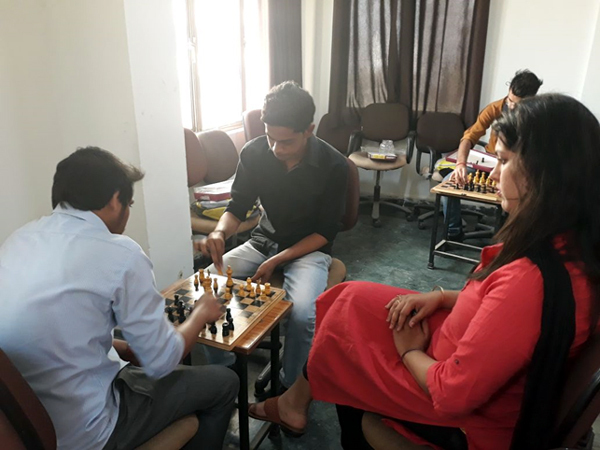 On 26-27th February 2018, GLBITM conducted sports day at college level in which the Chess Competition was organised by Information Technology Department . The students from various departments participated in the event. The chess competition was won by Ayush Ruhela, mechanical department.